1016, Bobtown Rd, Wilson Ln, State Hwy 1617, Battlefield Memorial Hwy, and Woods Point Dr. Some property owned by Mrs. Jenny Beacon, Jane Croley, Browning Lamb, Melvin Lunsford, Mrs. May Sparks, W.M. Edester, Lewis Johnson, Vivian Smith, William Cole, John Lovette, Hiram Boshers, Floyd Garrett, and Frank Hendricks. 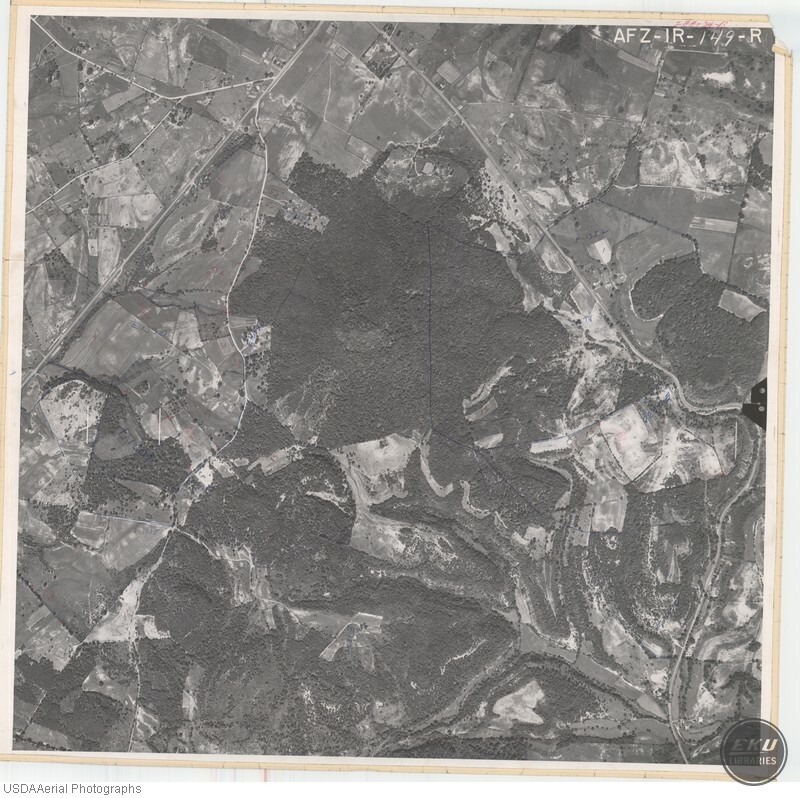 USDA, “East Madison County, Between Berea and Dreyfus,” Digital Collections, accessed April 19, 2019, https://digitalcollections.eku.edu/items/show/830.